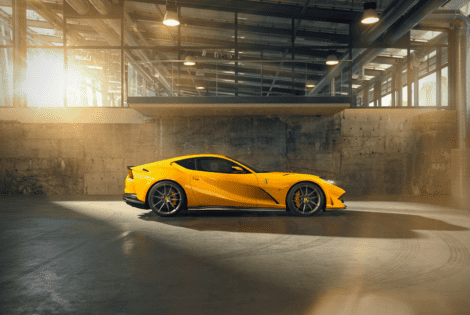 Novitec tweaked the Ferrari 812 Superfast with as many carbon fiber parts. No performance upgrades at all, though. 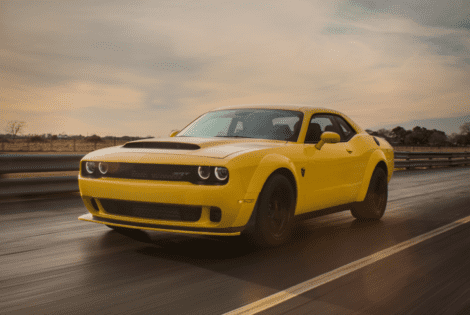 Hennessey Performance offers two new performance upgrades, the HPE1000 and HPE1200. Both come with significant horsepower and torque gains.